This All Points 42-1407 momentary on/off light switch replaces the malfunctioning one in a variety of commercial equipment. 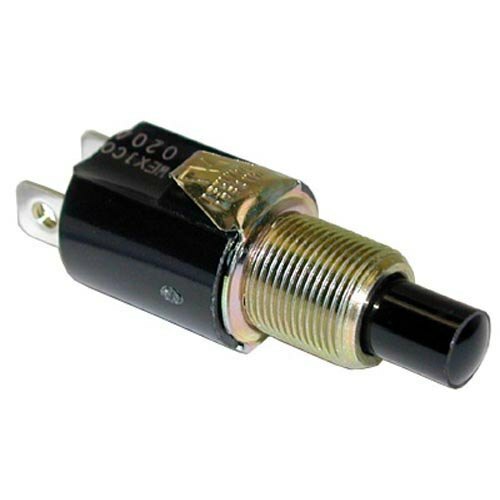 All Points 42-1532 Push Button Switch - 2 N.O. / 2 COMM / 2 N.C.